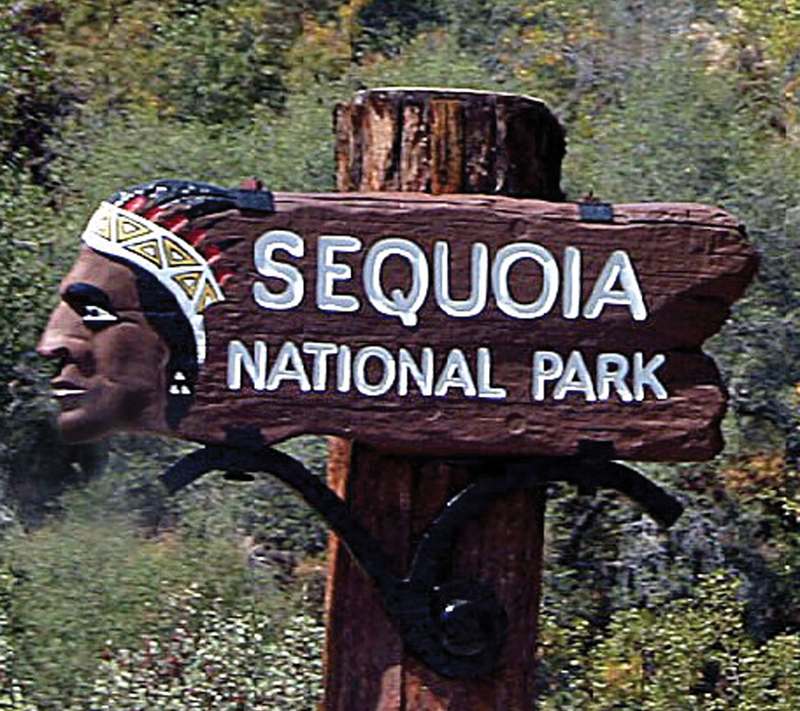 SEQUOIA NATIONAL PARK – Two fatalities occurred in Sequoia National Park, less than 10 days apart, one on Mount Whitney and another on the Watchtower section of the Lakes Trail in Lodgepole. On Saturday, May 5 a party of two reported that during their descent of Mount Whitney, they had found two ice axes and what appeared to be a blood trail leading to a body about 1,500 to 2,000 feet below the ice axes. That same day two other people called the park to report that their friend had not returned from a solo summit attempt via the Mountaineers Route. The next day rangers recovered the body and transported it to Ash Mountain Helibase where it was turned over to the Tulare County Coroner’s office. The body was later identified as Eric Juliani, 29, of New Jersey, the person reported overdue by his two friends the day prior. Conditions along the Mountaineers Route are still snow covered and icy, and will remain so for an undetermined length of time. Some written descriptions of the route note at least one area that holds “water ice” and poses significant risks to climbers attempting to pass it. Specialized equipment such as ice axes and crampons, and experience and training in using them, are generally deemed necessary to safely traverse this route at this time of year. The second fatality was reported on Sunday, May 13. The park was notified of a hiker that had fallen from the Watchtower section of the Lakes Trail. Anton Dokov, 29, of San Diego, slipped on the ice and snow, and slid over a cliff. Rangers responded that same day, but dangerous ice and snow conditions with a very steep slope, meant they had to turn around. The next day park rangers were able to find the body, but were unable to retrieve it due to the complexity and technical aspects of the recovery. On Tuesday, May 15 the body was recovered and transported to the Ash Mountain Helibase, where it will be turned over to the Tulare County Coroner’s office. Mr. Dokov was hiking the Lakes Trail towards Pear Lake at the time of the fall. Hikers are cautioned that winter conditions still exist at higher elevations, and extreme caution is necessary. “Although we’re getting warmer weather in the valley, conditions at higher elevations are still very cold with snow and ice. Even the most experienced hikers with the best gear can encounter challenges in these conditions,” said Chris Trotter, U.S. Park Ranger. For current trail conditions please visit the park web site www.nps.gov/seki/planyourvisit.